We have been in Japan with the Alliance since 1998 helping to plant churches in the Tokyo metropolitan area. Currently we are planting Crossroad Chapel, the first of what we hope will grow to be a strong network of churches here on the northern side of Tokyo. Evangelizing and making disciples here in Japan, we have the privilege of telling wonderful people about a wonderful Savior. 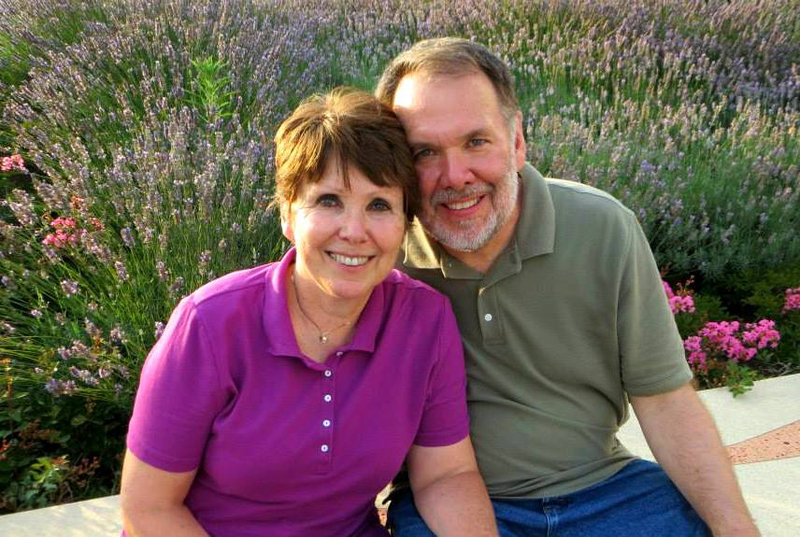 The Kropps started their missionary journey in Japan back in November 2008. 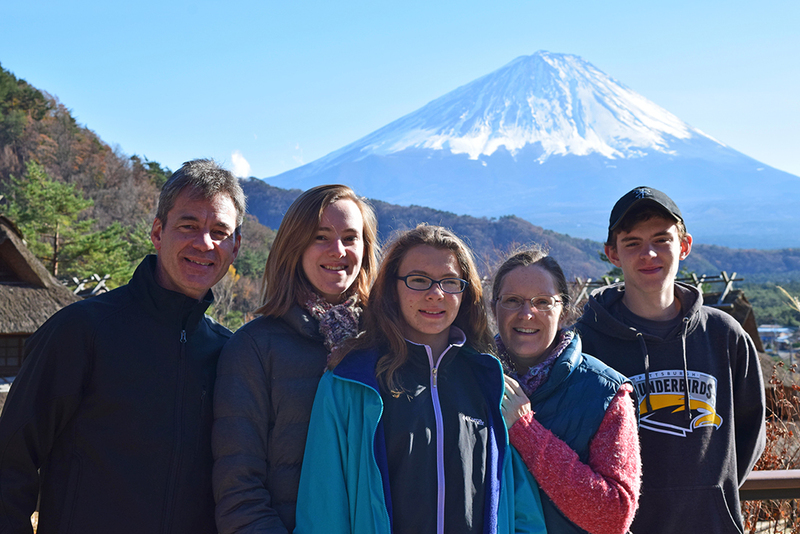 For the last four years they have engaged in pioneering Alliance ministries in one of the least reached regions of Japan that was also affected by the March 11, 2011 tsunami. With the help of teammates, they established the Ishinomaki New LIFE Center. 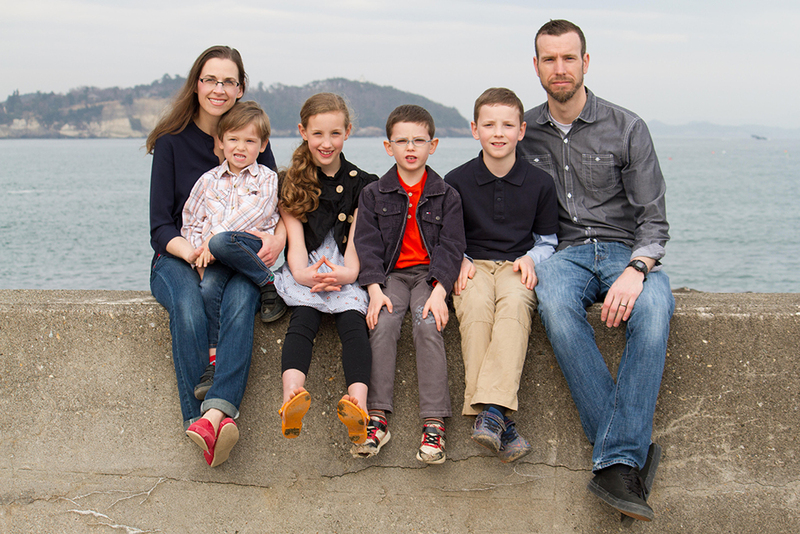 The Kropps have four children and are passionate about planting Jesus into the hearts of the Japanese people. Quinn moved to Japan from North Carolina in November 2017. She is currently studying Japanese and learning a lot about the culture. Quinn felt God calling her to Japan while working with Japanese international students in the United States. She has also loved being able to connect with university students over a meal while in Japan. 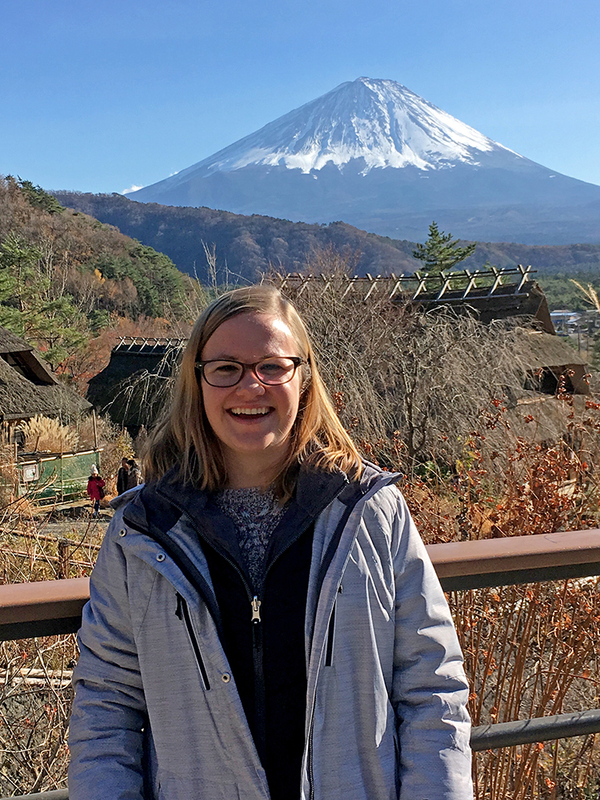 Quinn looks forward to being able to converse in Japanese, as well having more opportunities to share the love and Good News of Jesus with the people of Japan. We both grew up in ministry homes. Don's dad pastored an Alliance church in Cleveland. His first interest in Japan came at age 10 when he heard Mabel Francis. Hazel grew up in the Philippines to Scottish parents. We first came to Japan in 1984. We have planted two churches and have been in leadership for 7 years. God has blessed us with 5 children who love the Lord and 13 grandchildren. Our heart is to see strong churches being planted and reaching out in their communities with the life-changing power of the gospel. 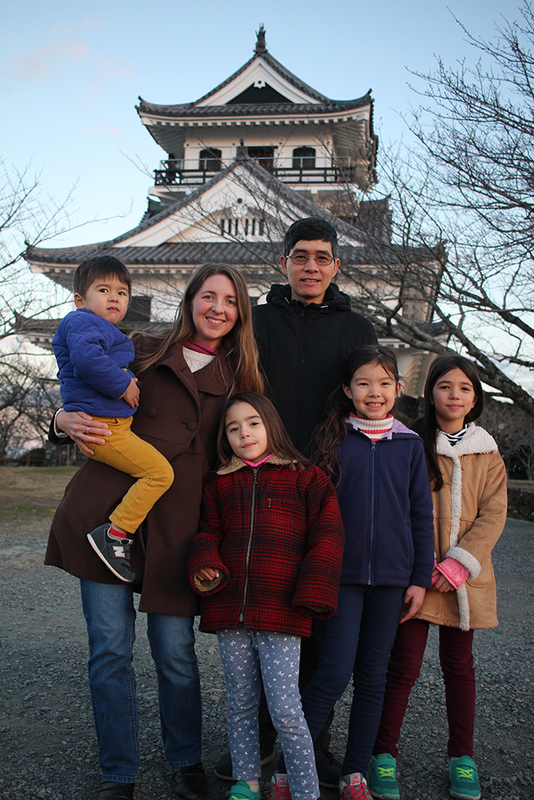 The Trans first came to Japan in 2008 as short-termers serving with OMF missionaries in Aomori. They came back to the States with the confirmation from God that they would go back to Japan as missionaries. Eight years later, with 4 young children they came back as C&MA missionaries. Nghi, originally from Vietnam, met Jessica, a Texas girl, when he was pursuing his graduate degree in Texas. By His grace, God has brought together these two people of different cultures to join Him in His heartbeat for the world. 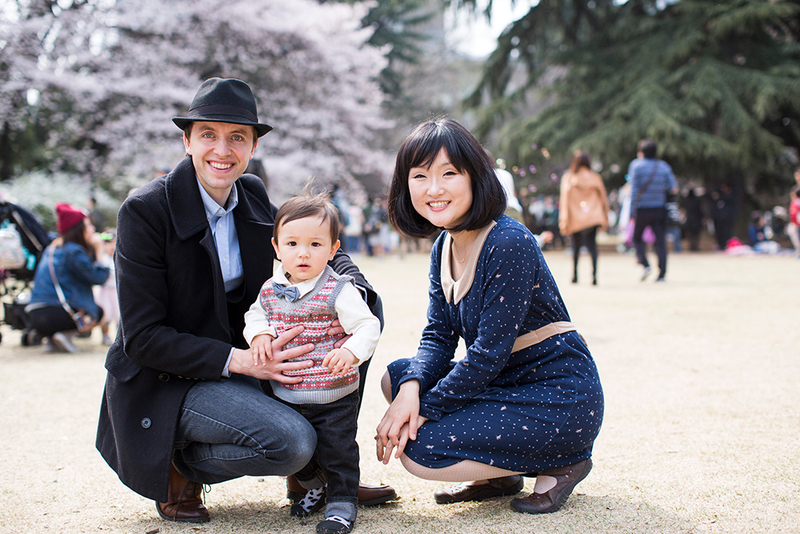 We are church planters in Japan with the Christian and Missionary Alliance. We were both raised overseas and met in undergrad, where we discovered we both felt called to Japan. Upon finishing our seminary studies, Stephen was ordained and we were appointed as full-time workers. We have a burden for the Word, evangelism, discipleship, and demonstrations of God's power and desire to equip all believers with reproducible tools to share the gospel and disciple others. We have a three-year-old son who is full of life and loves trains. The Japan Alliance Mission is part of the Christian & Missionary Alliance, a Christ-centered global movement more than 6 million strong. More than 700 U.S. Alliance workers serve in 70 nations around the world. We are inspired by Jesus’ love and empowered by His Spirit to bring the good news about Jesus to the world. We are compelled to go because of who Jesus is and what He has done. For more information about the Alliance visit www.cmalliance.org.